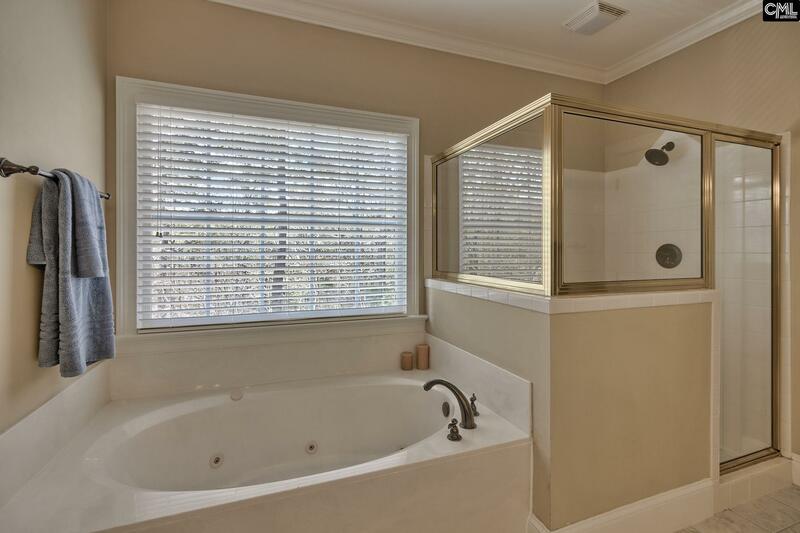 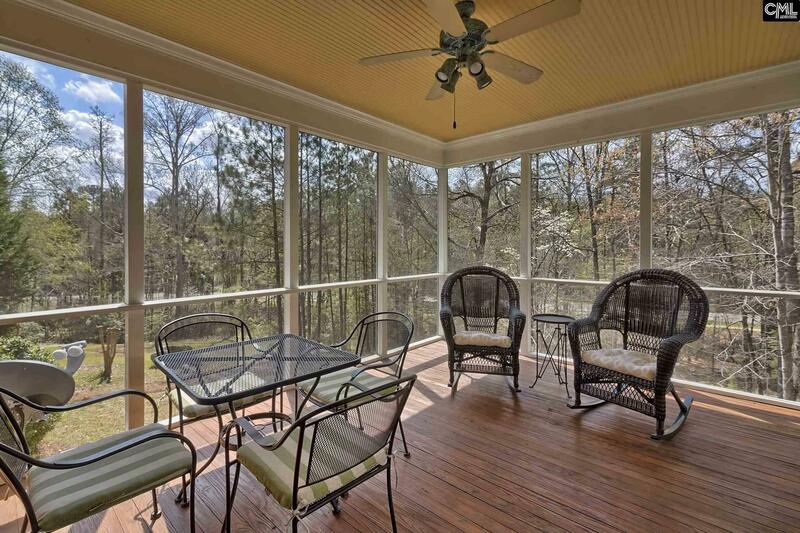 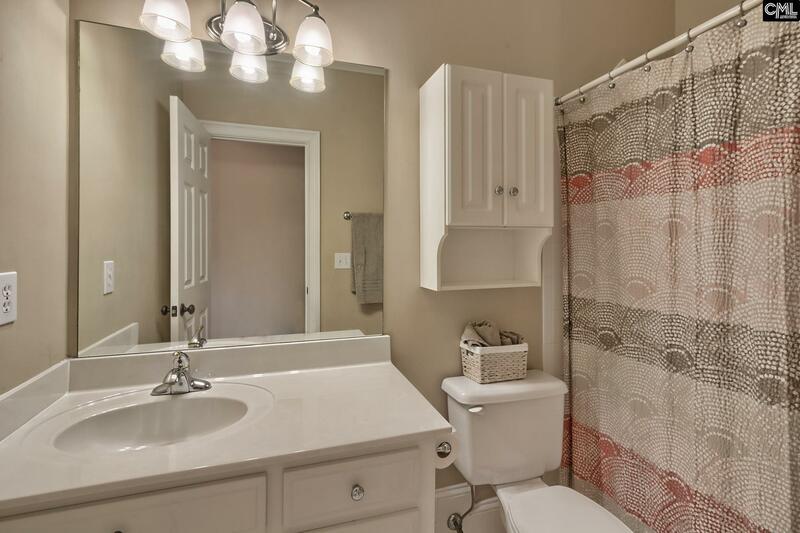 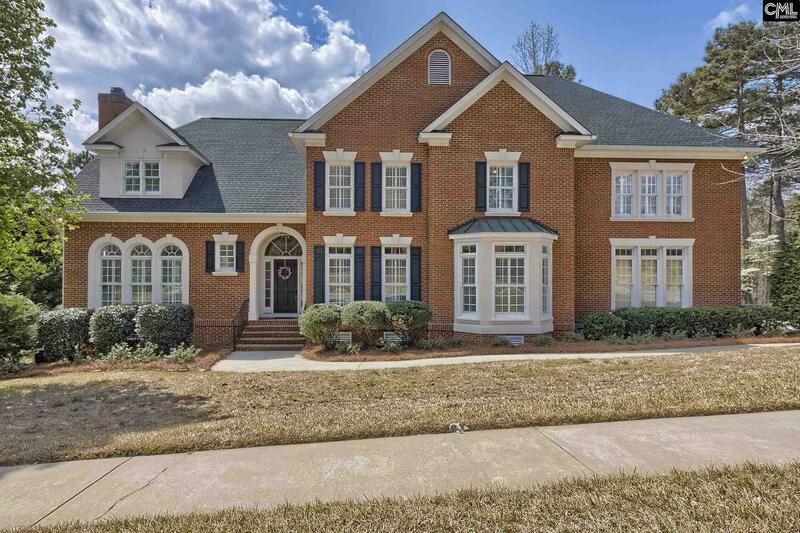 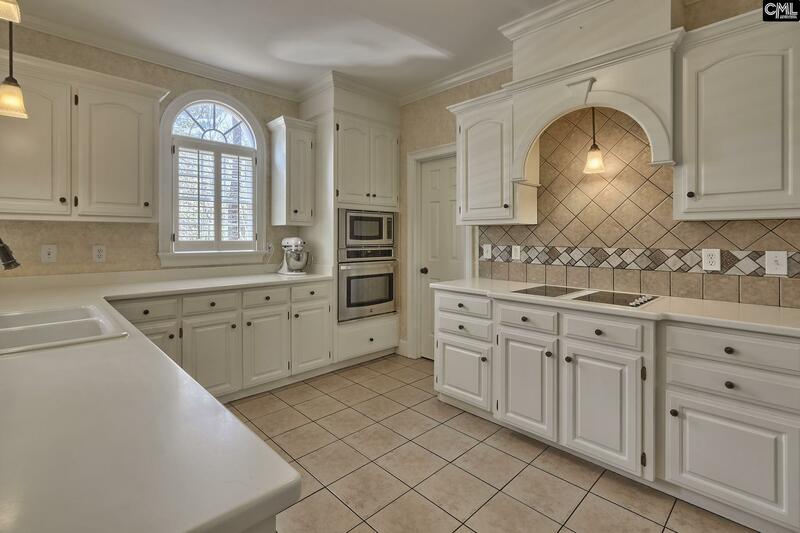 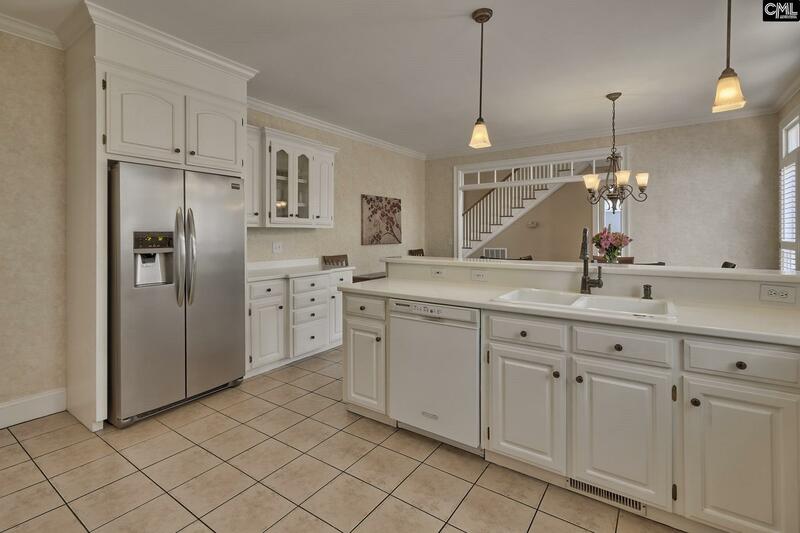 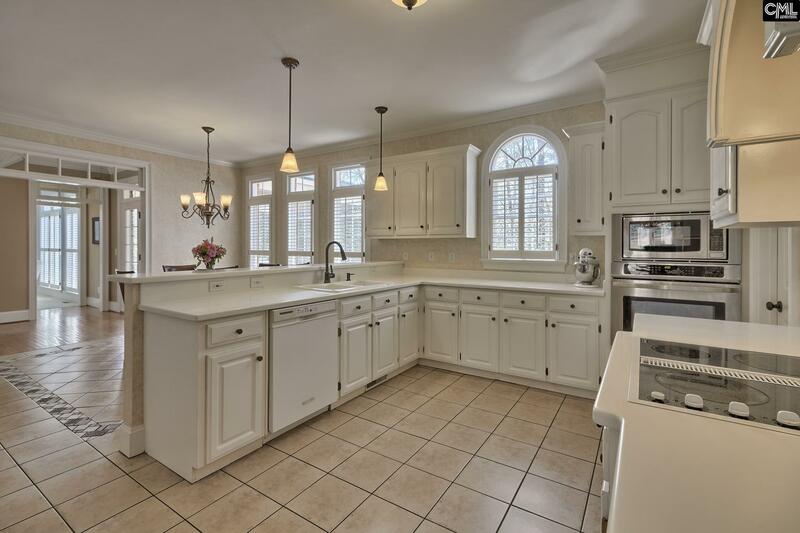 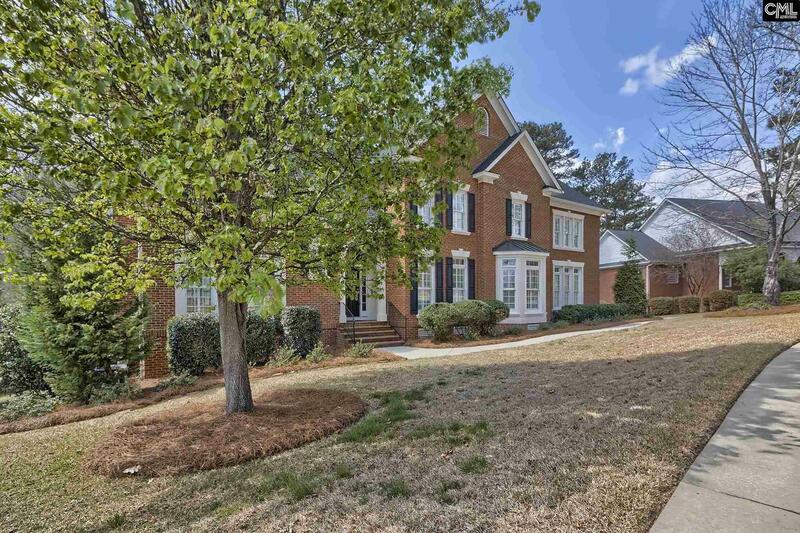 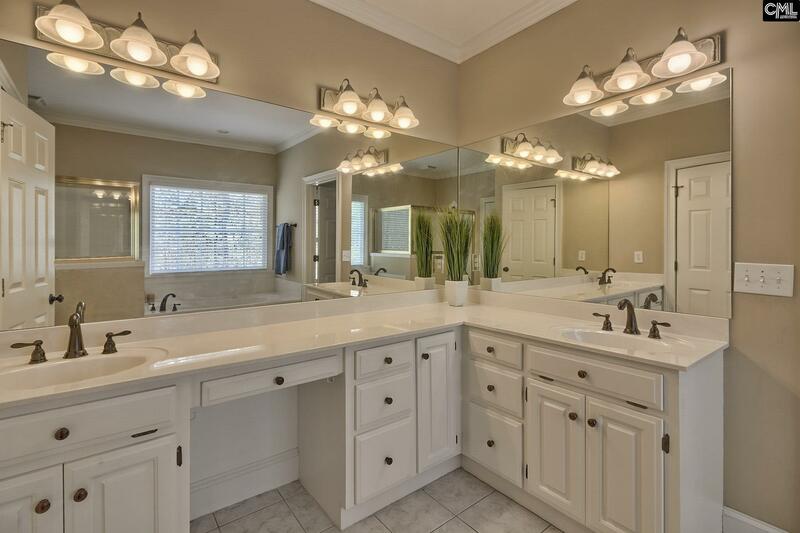 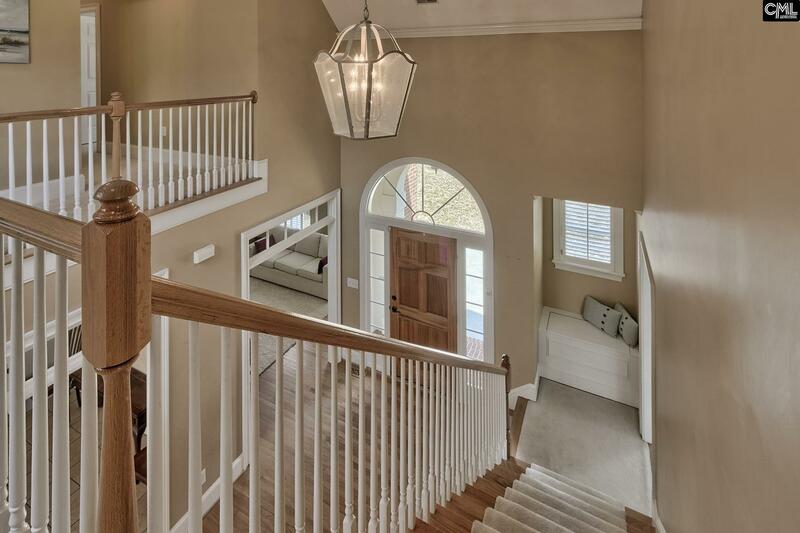 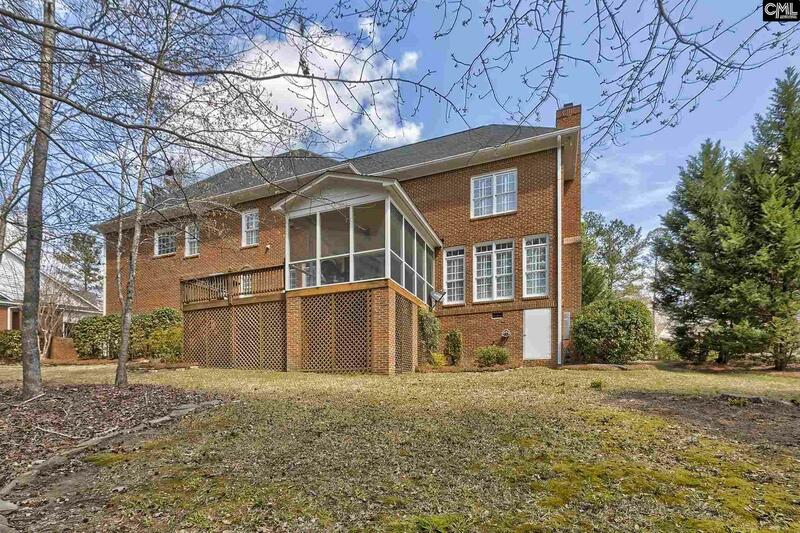 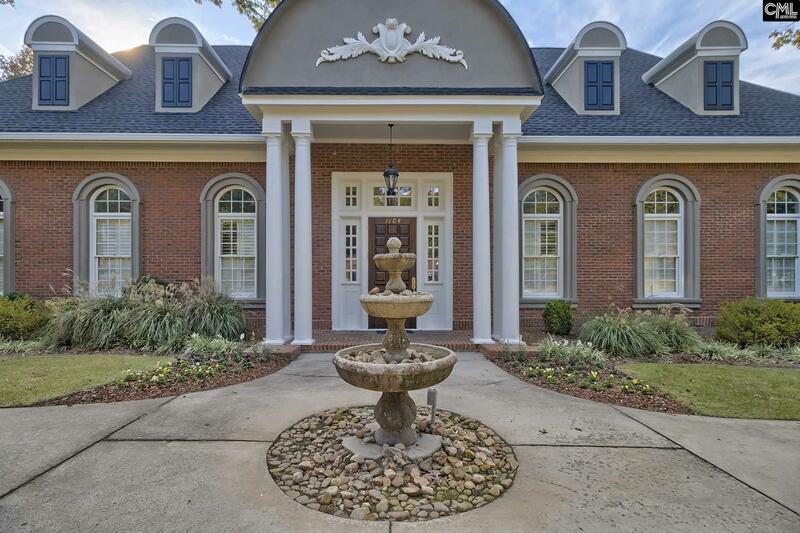 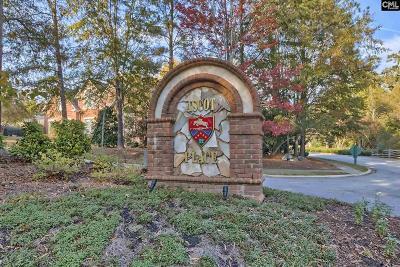 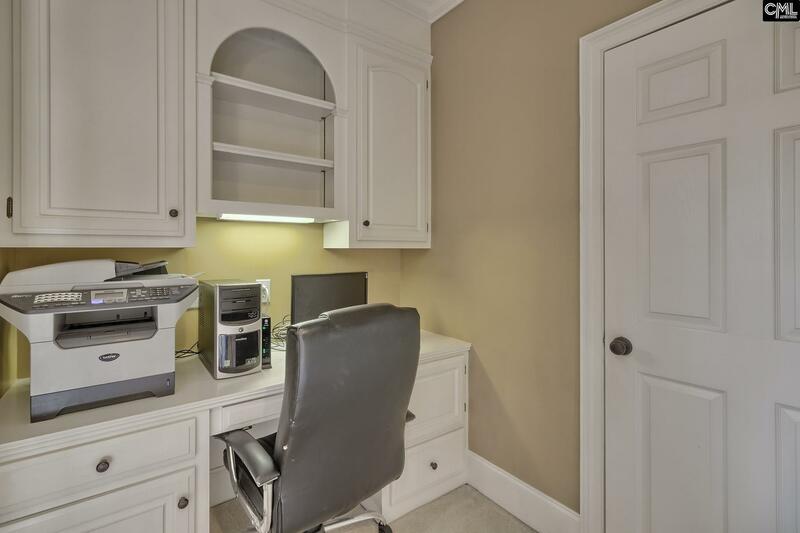 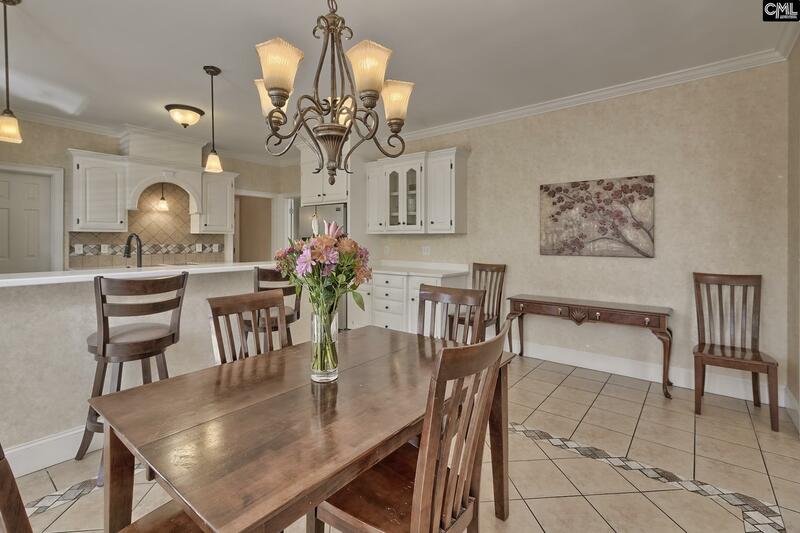 Well appointed Ascot home w/excellent curb appeal & privacy. 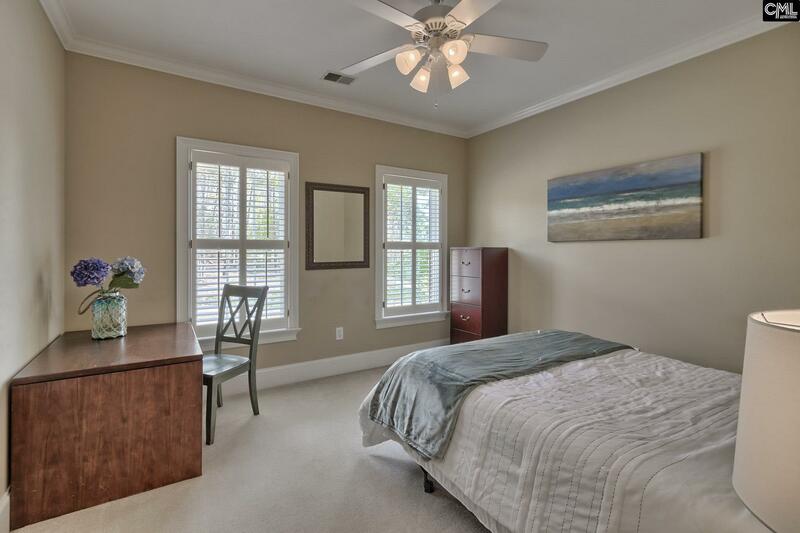 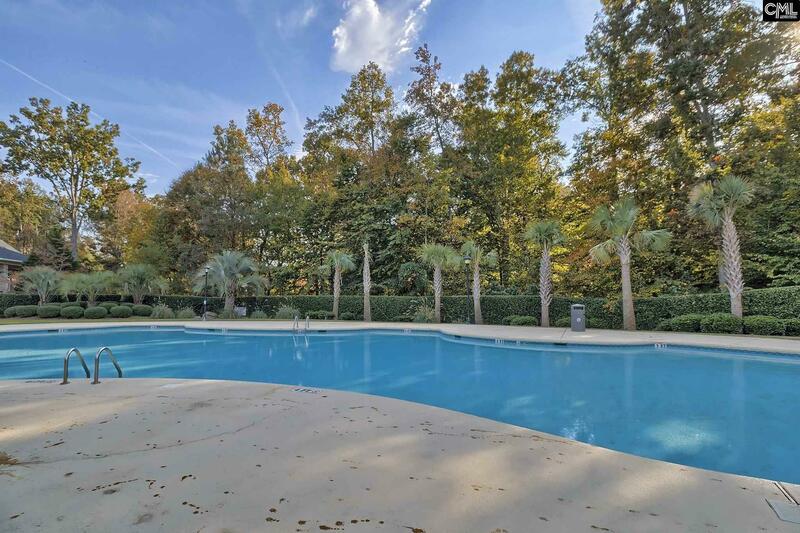 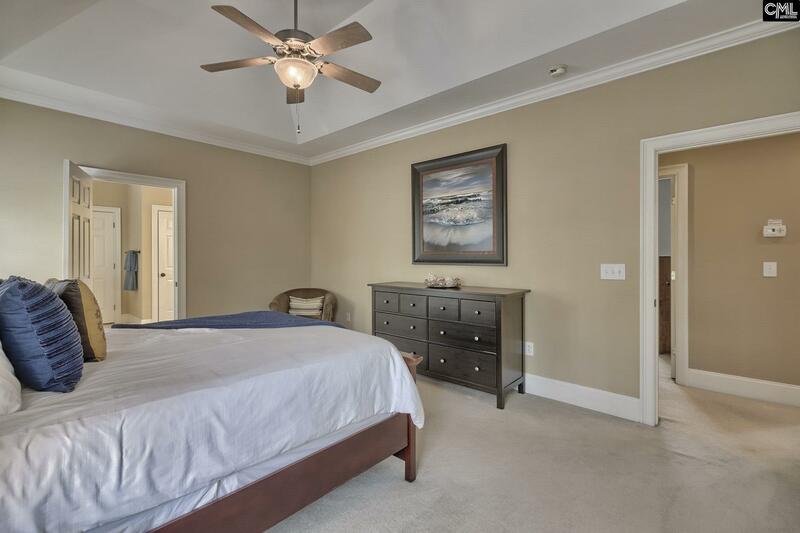 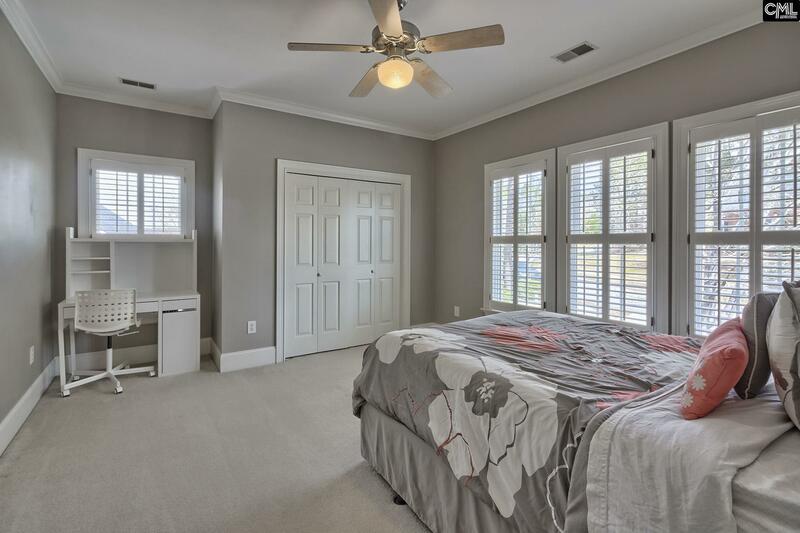 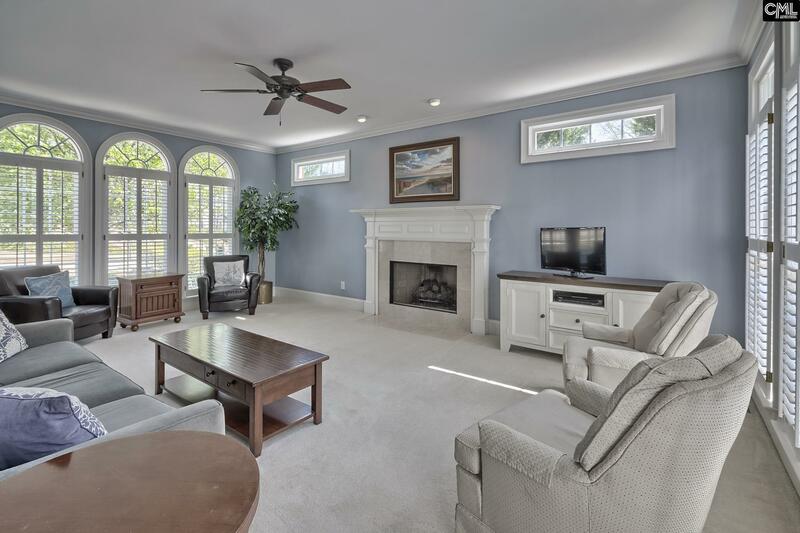 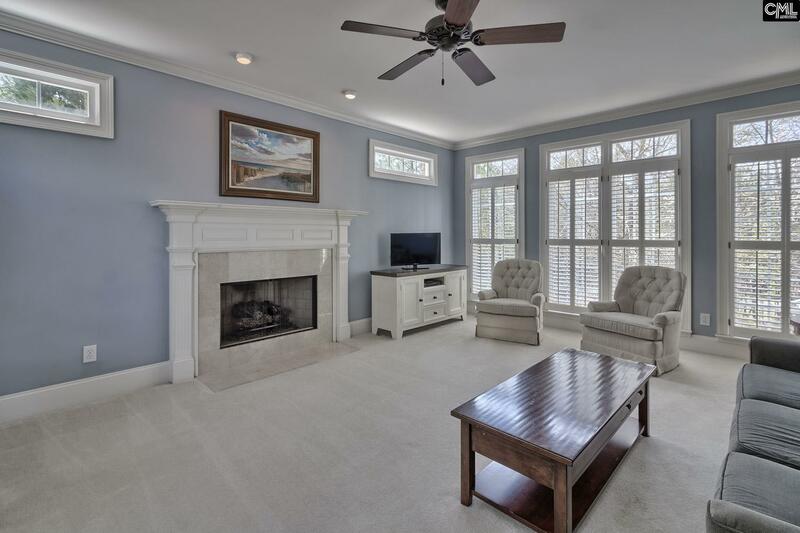 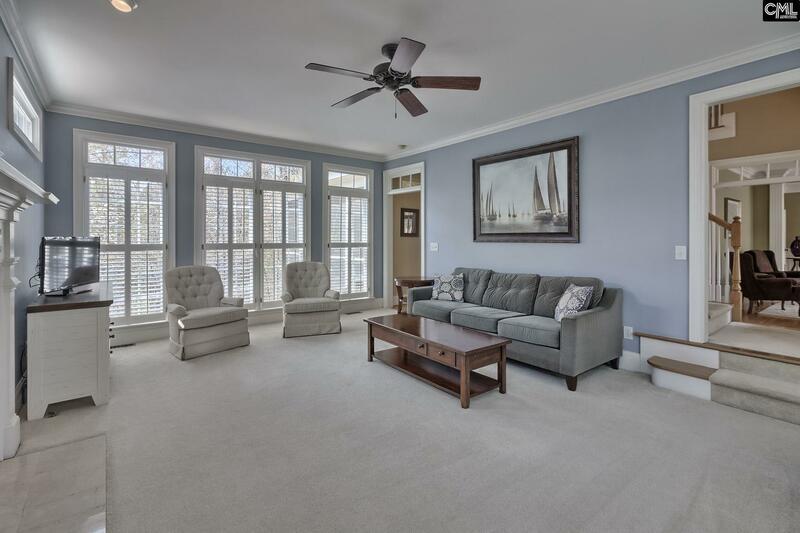 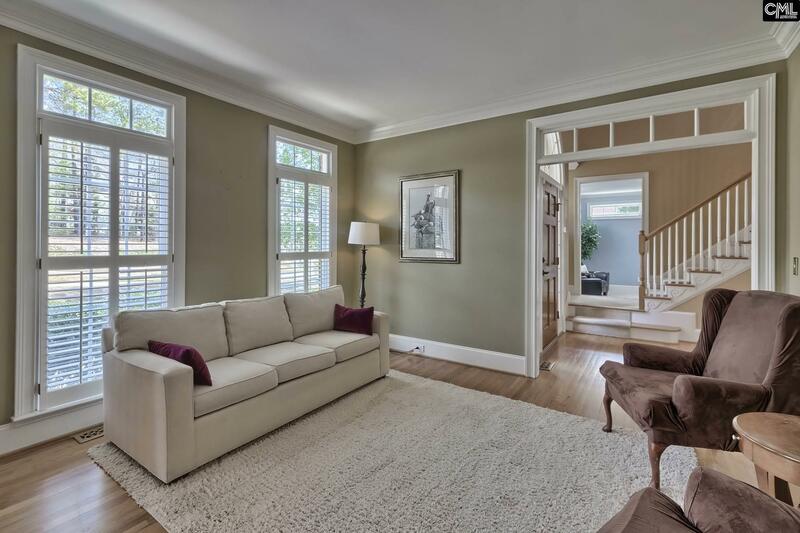 The first floor features a very open & comfortable layout - spacious family room w/two walls of windows on both sides, open the plantation shutters & this room feels like a large sun room, close the shutters & enjoy your private family room w/fireplace. 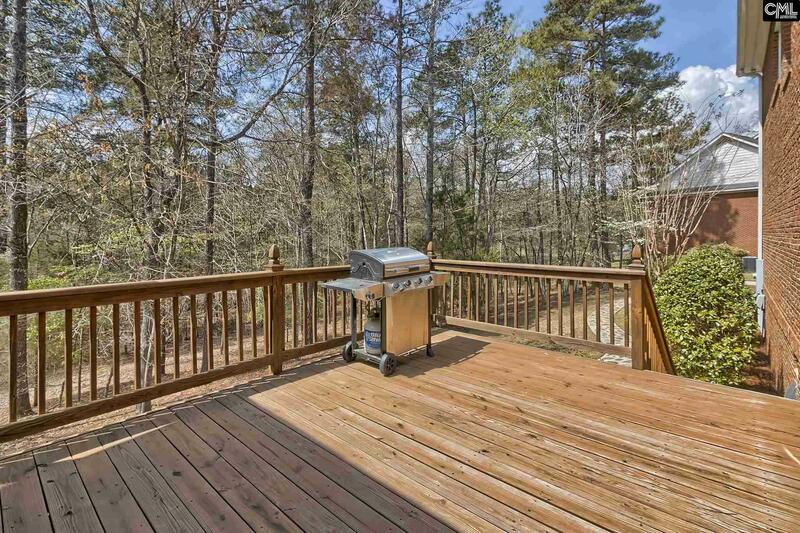 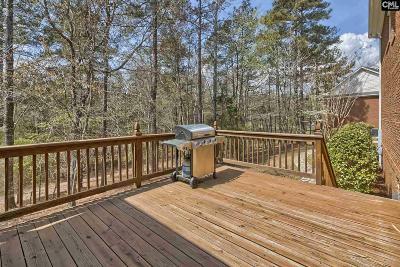 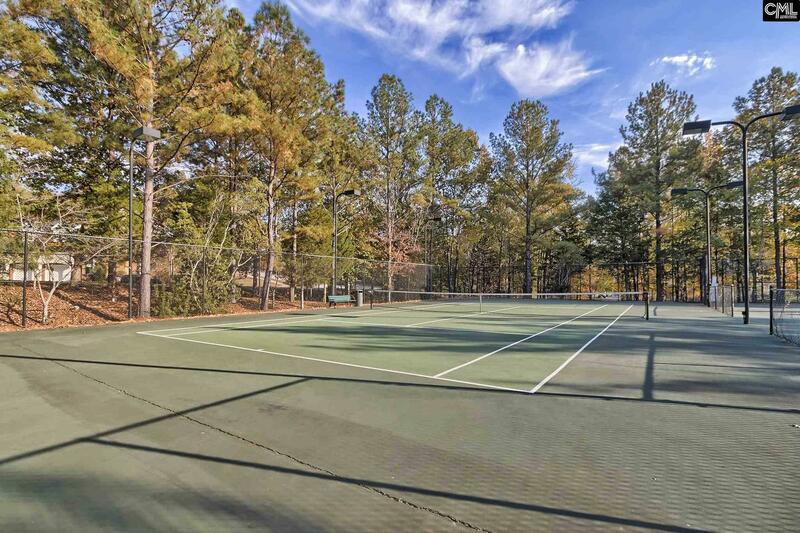 Kitchen features solid wood cabinets, new stainless appliances, an eat-in, & easy access to a large screened-in porch w/private wooded views. 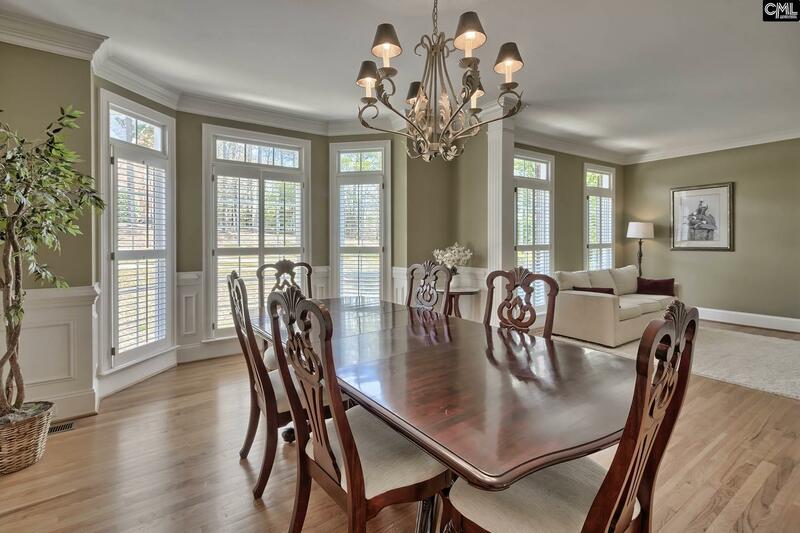 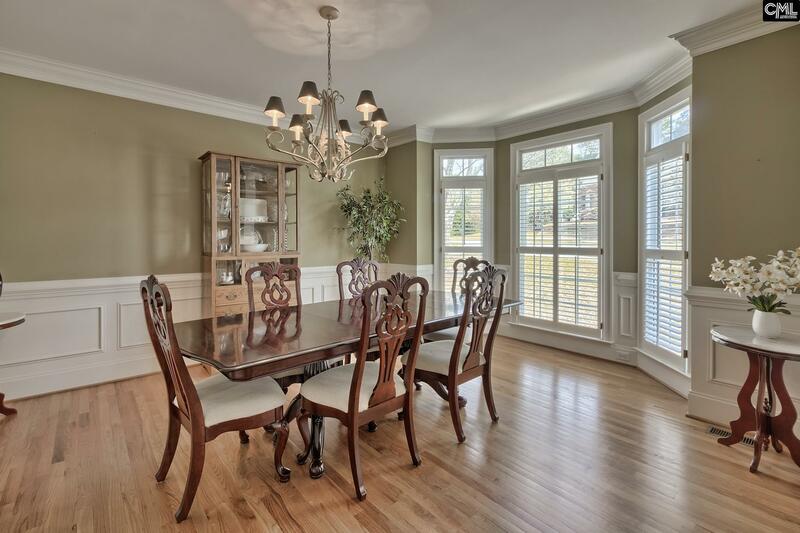 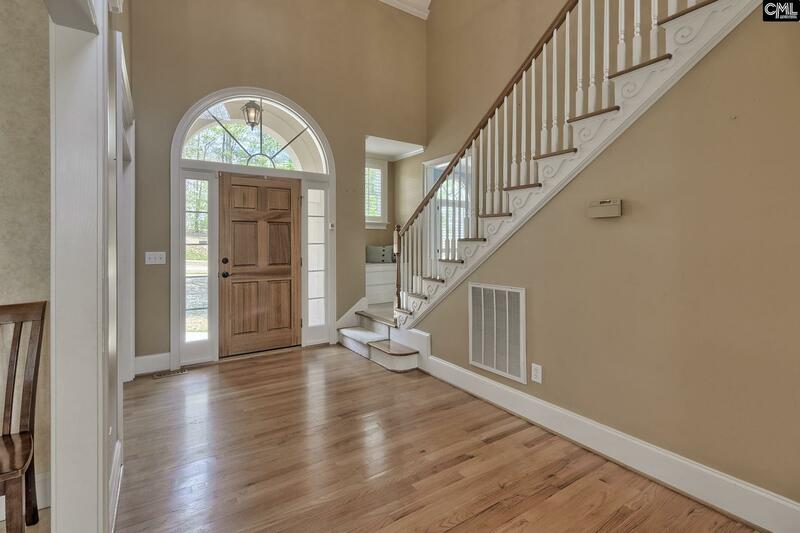 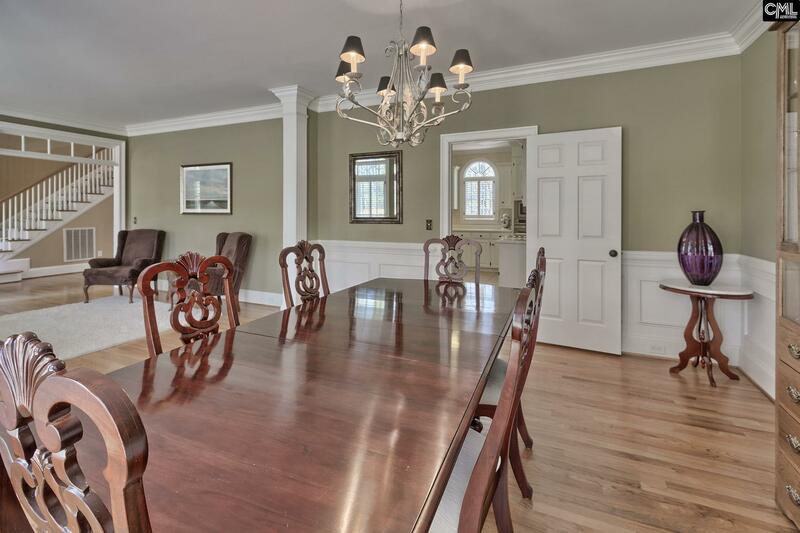 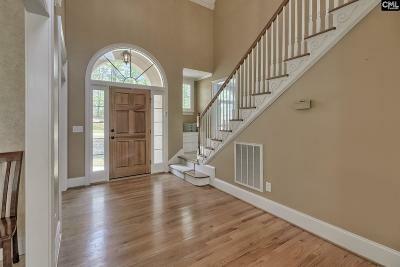 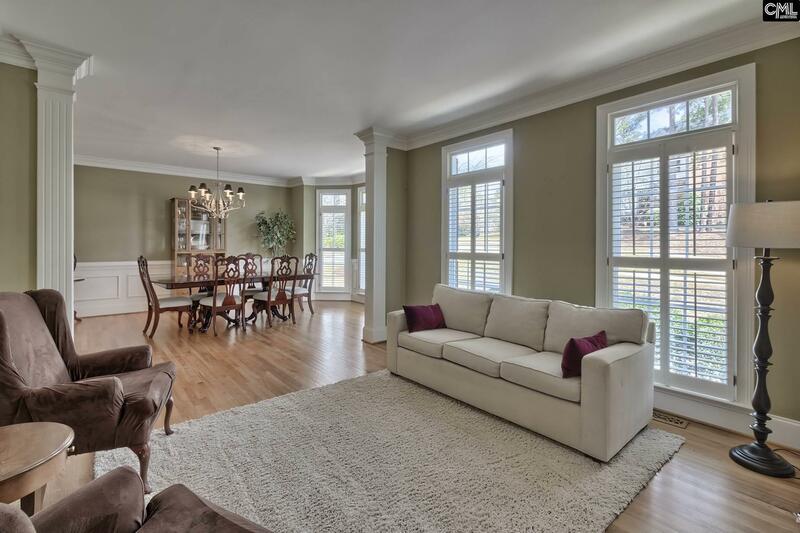 Formal dining room is open to another living area perfect for entertaining. 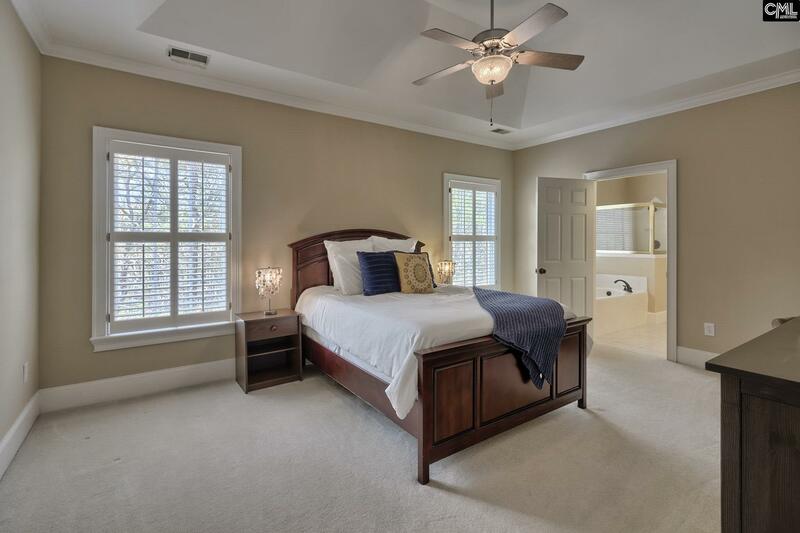 2nd floor features 4 bedrooms, including a guest/teenager suite w/private full bath, bonus room, built-in desk/office area. 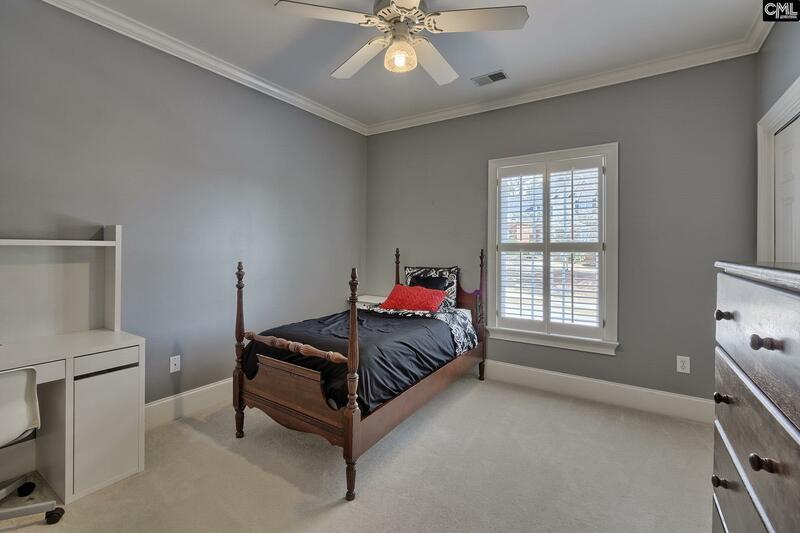 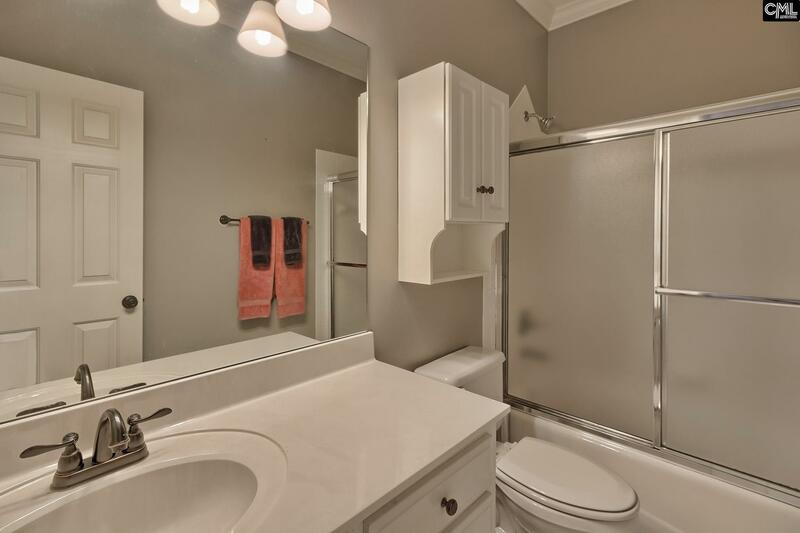 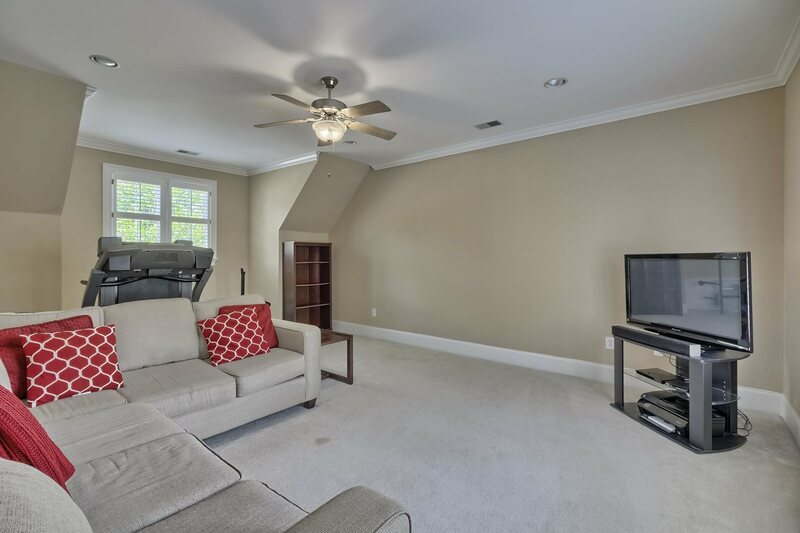 Newer roof (16'), upstairs HVAC (16'), appliances, hot water heater, fixtures, hardware, & other upgrades can be found in this well cared for & updated home. 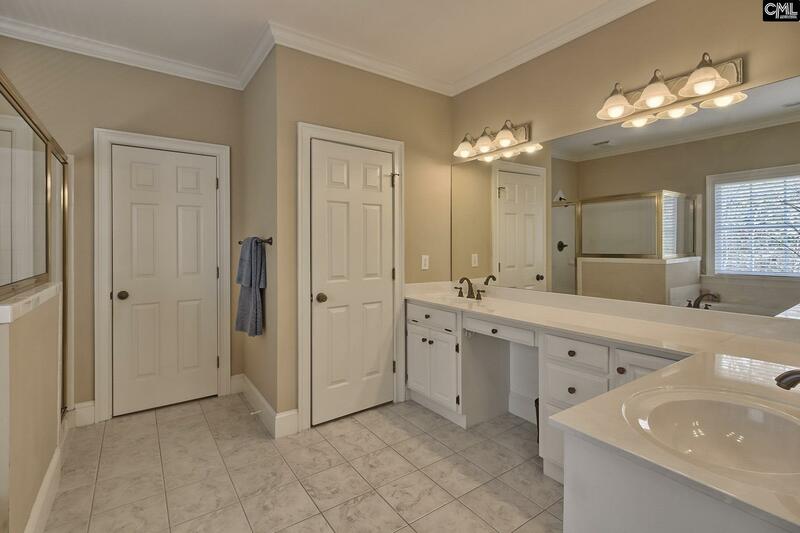 Lexington/Richland 5 Schools including Dutch Fork HS.